Nigeria Power-lifting Federation President, Queen Obuh, a contestant for the post of president in the Paralympic Committee of Nigeria (PCN) elections in Lagos, has rejected the result over alleged “irregularities, massive manipulations and utter disregard for the electoral guidelines and constitution,” Vanguard reports. On Thursday, Obuh said she has filed a petition to the Election Appeals’ Committee, the Nigeria Olympic Committee (NOC), the Sports Ministry and other relevant institutions, asking for the cancellation of the presidential and zonal representatives elections. She noted, “the election which was fraught with manipulations, the nomination forms were indiscriminately given to persons not eligible to vote and be voted for few hours to elections. 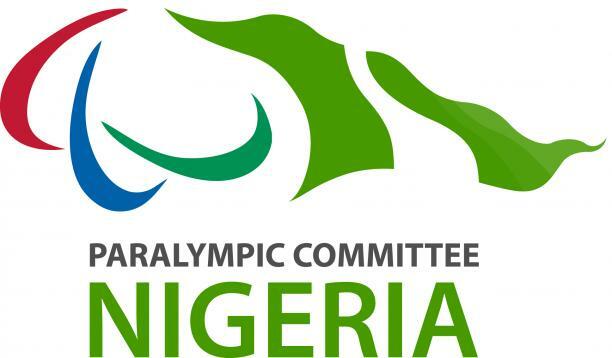 “The manipulation was supervised by some outgoing officials of the Paralympic Committee of Nigeria, sadly on the day of elections.